After the show called Red Bull Flug Tag, Aras visited Happy Huge Family which in a hangar of Star Riders motorschool. He still had enough energy to ride his Kawasaki ZX636 03-04 for the audience. 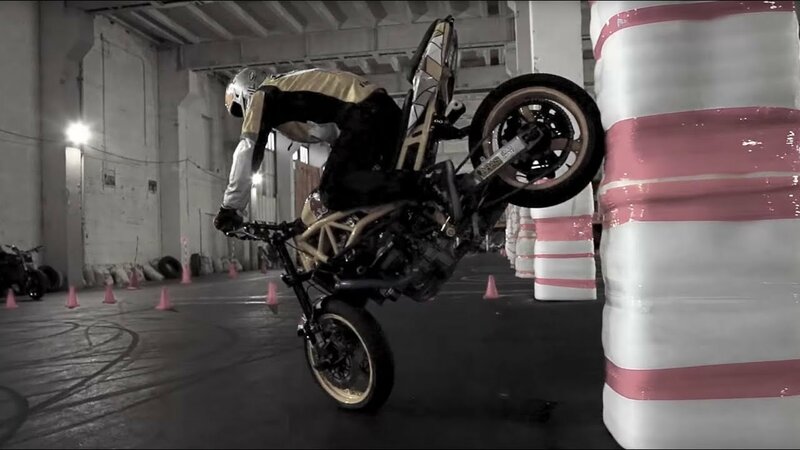 We recorded some of the stunts, so enjoy the video down below. We wish Aras even more professional achievements in the future!